TOXIKK Forum • View topic - Gaming Mouse? Which one you are using? Gaming Mouse? Which one you are using? 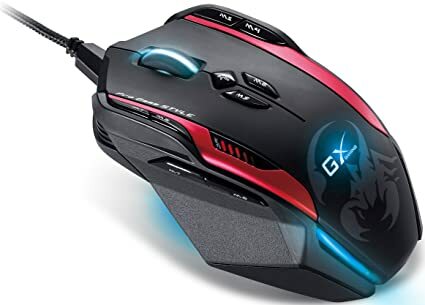 Re: Gaming Mouse? Which one you are using? Using a Razor Naga, really old one, still works great. (love having the extra buttons on my thumb). 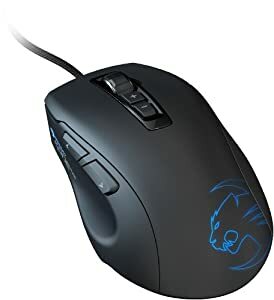 Might buy one of those kickstarter mice that monitor your pulse and such if they ever release a prototype with extra buttons, think itd be pretty neat to see those kinda of numbers while playing and such. Razer Abyssus. No useless extra buttons, just perfect shape/dimensions/weight for me.